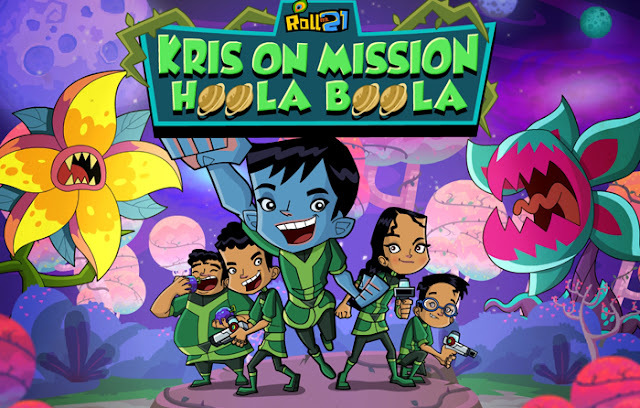 Roll No 21 is an Indian animated television series. Premiered in 2010, it is a modern take on Krishna and Kansa's rivalry. In this version, Kansa has reincarnated as Principal Kanishk, the principal of Mathura Anath Ashram where he is making evil plans to take over the world.A new adventure of krish and his friend in donate shaped planet.